This launch will take place in October 2017 after a complete planning of the services and other investments and also over the competitors. Are the customers ready for the diwali bang! Skoda is ready to launch its very first seven seats SUV as a surprise gift for all its customers in October. The Czech auto maker said that they are likely to make the launch late this year around October. The unofficial bookings had started four months ago, along with the debut on India’s official website in April. 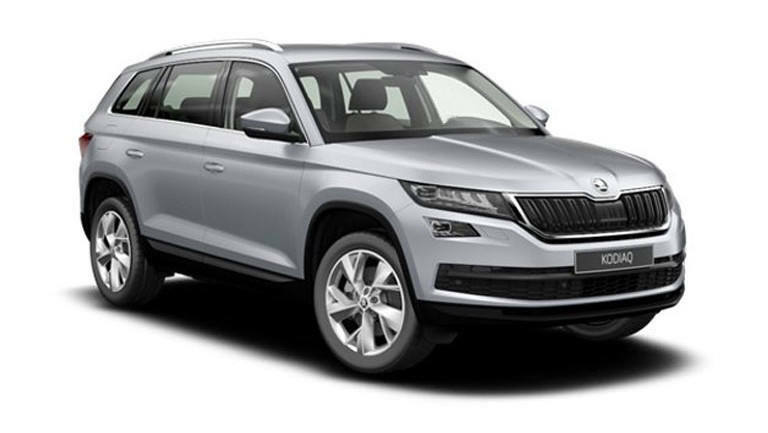 Is the customer looking for a Skoda or the real seven seater kodiaq with its large vertical AC vents and a unique layout that highlights the SUV traits. All one needs to know is that the functioning of this real well designed car is beyond ones imagination. It has got the excellent hands free parking feature as well as the latest 8 inch infotainment system. The Kodiaq is to come with the 2.0 litre TDI diesel and the latest features that would be added at a later stage. The diesel engine will be combined to a 7 speed dual clutch automatic and also offers a AWD drive train. This product will soon be launched in India, but the official launch date has been told to be October 4. The Skoda is designed on the popular Volkswagen MQB platform that has unique interiors as well as exteriors as compared to the cars like Octavia, Passat, Skoda Supern and many others. The all new Skoda Kodiaq will be their first attempt in the SUV segment that would keep the prices competitive. The exterior of the skoda is an inspiration of the design combinations of the top Skoda models. It is a signature SUV style with a sleek butterfly grille, angular lines and the latest LED headlamps with LED elements. The latest version of the wheel arches, the wrap around LED tail lights, an integrated rear spoiler and a lot more. The SUV offers artistic premium interiors whose effect will be enhanced by the gizmos like the 6.5 inch screen, Bluetooth connectivity, a smart link system with Apple car play, an automated android and mirror link compatibility. There would be other convenient features like the rear ac vent, automatic climate control and good lighting. This car will be available with an efficient diesel engine as well as a 2.0 litre TDI motor that is capable of giving a 141 BHP power and a 340 NM of peak torque. The engine will come combined with a 7 speed DSG automatic transmission. Thus, the Skoda has astounding features and is one of the best models the company could have produced. The beautiful design and the artistic impressions in the interior only create a fascinating fervor at a glance. The launch of this model with its eye appealing features has already created huge emend in the Skoda product market. Get the Mahindra First Choice advantage! 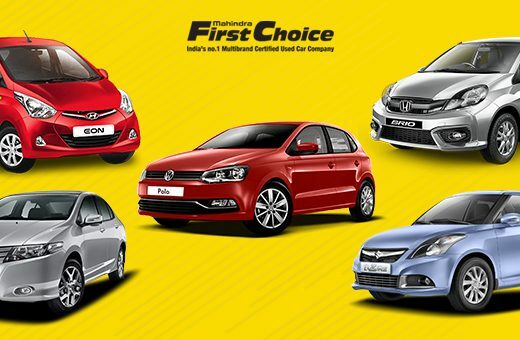 Check Used Cars in Chennai!